FGWilson easYgen 2500 | MÁVIPROD Magyarország Kft. The easYgen-2500 is a generator set-to-set controller for paralleling and load sharing applications of up to 16 generator sets. A special feature of the easYgen-2500 is the enhanced load sharing system. 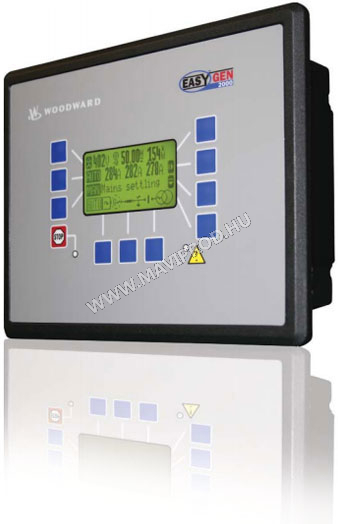 This provides advanced generator load dependent start / stop functionality with automatic generator set selection to ensure optimal system efficiency. – FG Wilson PowerWizard 1.1+ is standard on 275 – 2500 kVA generator sets range. 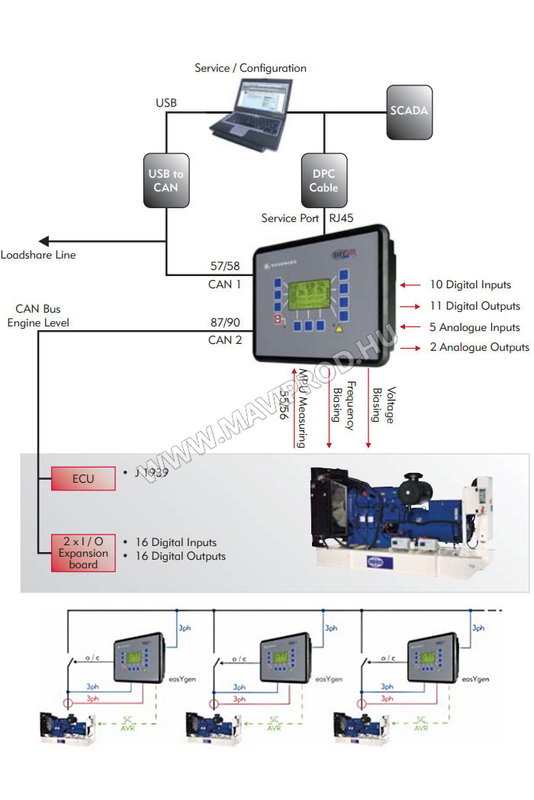 Remote management for new and existing generator set installations. With software designed exclusively for FG Wilson, the FGW200 offers new opportunities for remote access over the internet and mobile phone. 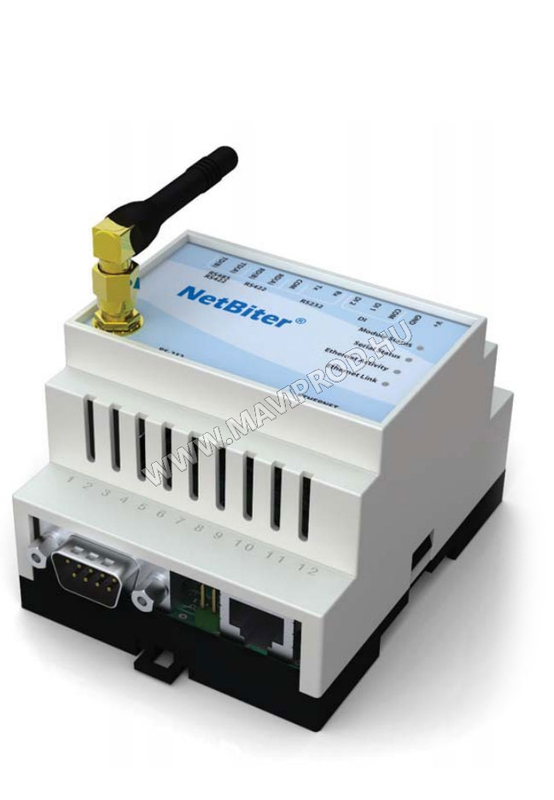 The NetBiter unit is suitable for use in new and existing installations due to control panel Auto Detect software which offers plug and play capability. Connection to and from external system devices enabling more flexibility to meet your specfic power requirements.